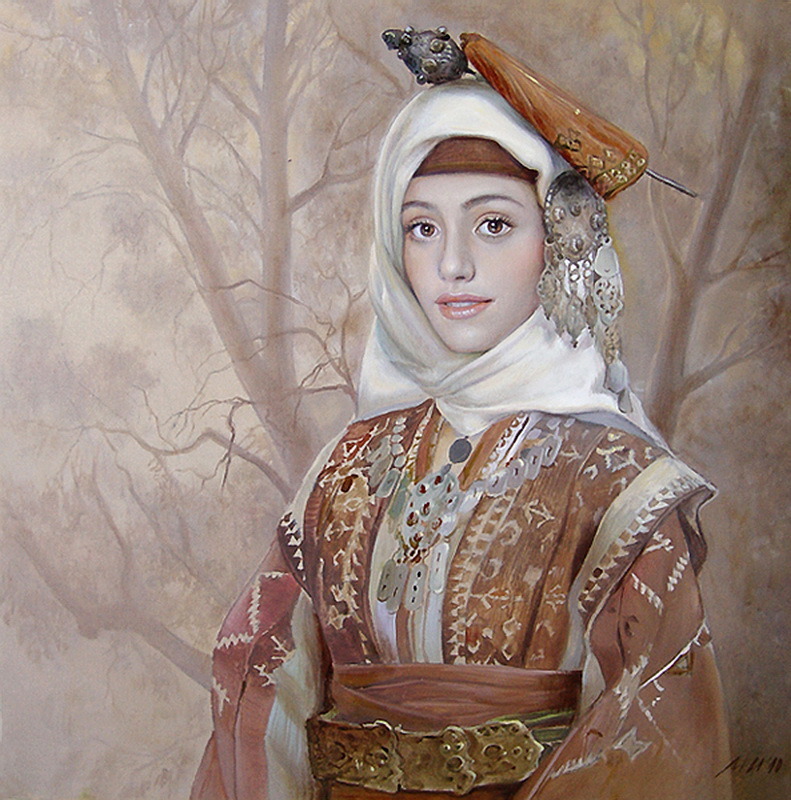 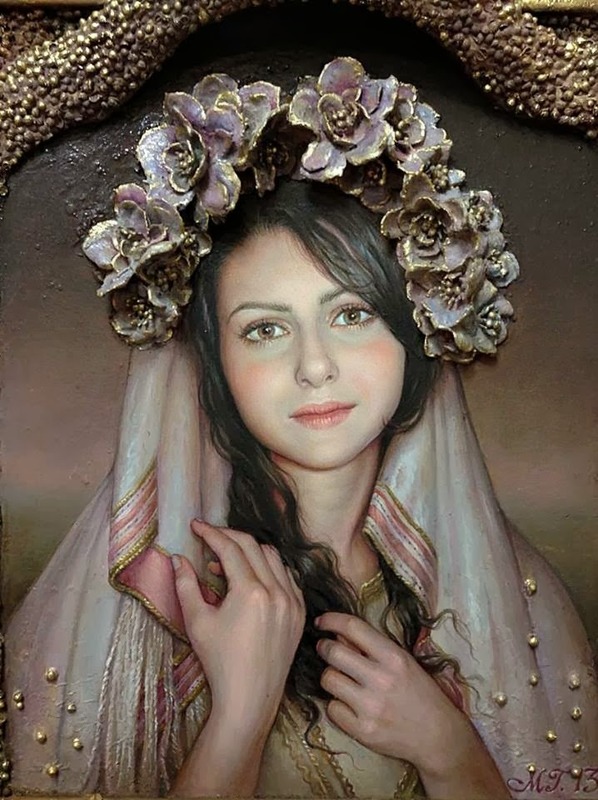 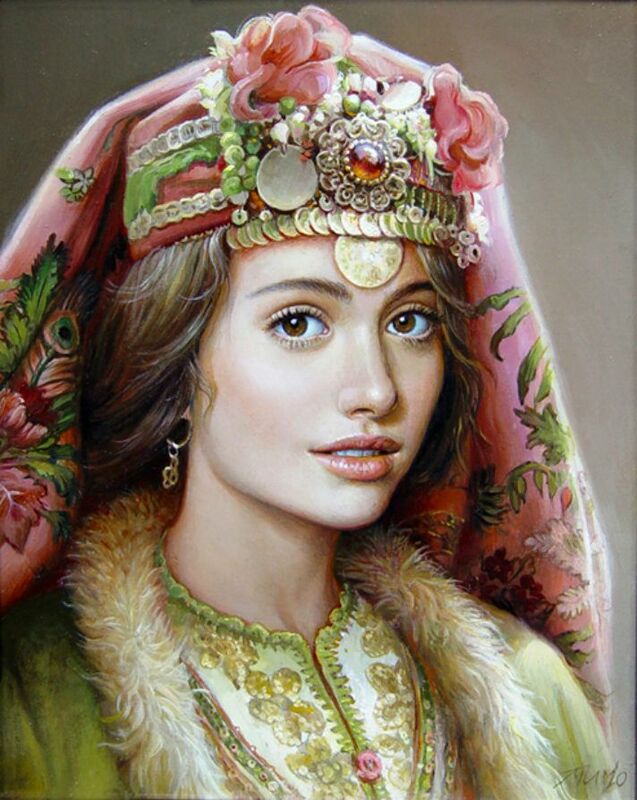 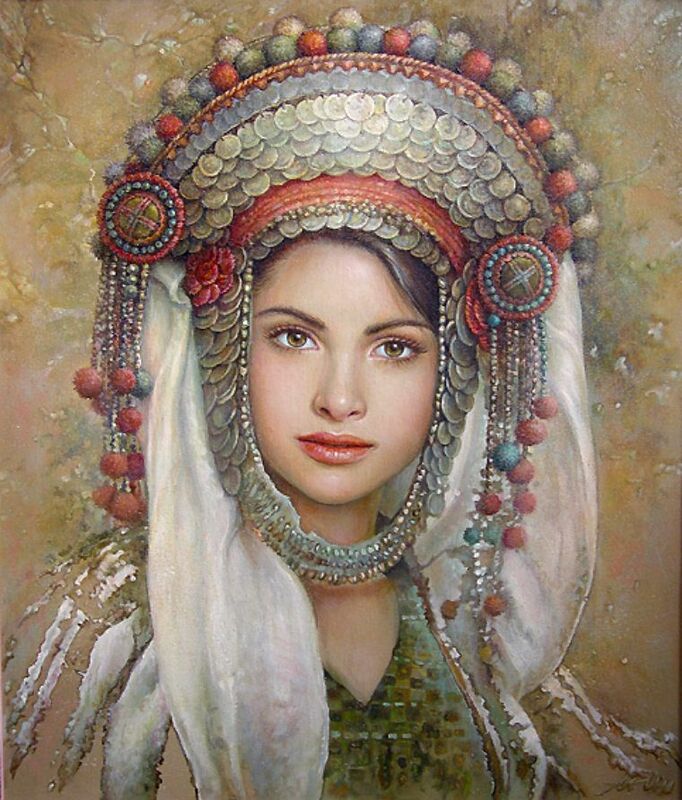 Maria Ilieva was born in Sofia, Bulgaria. 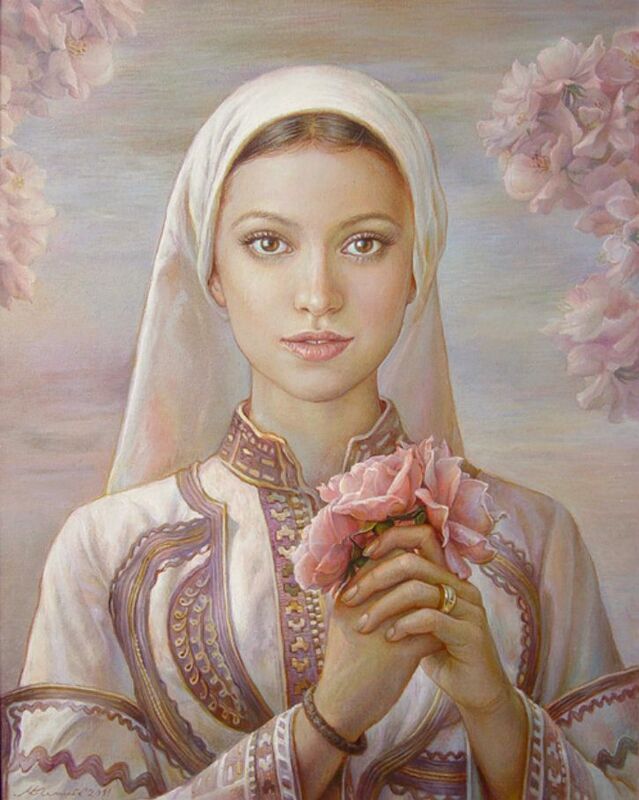 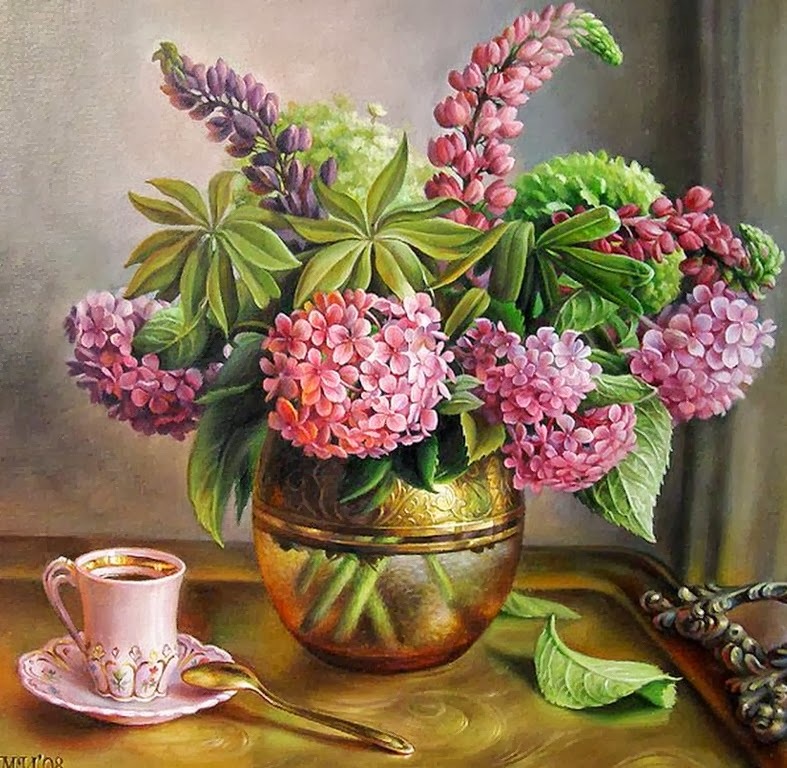 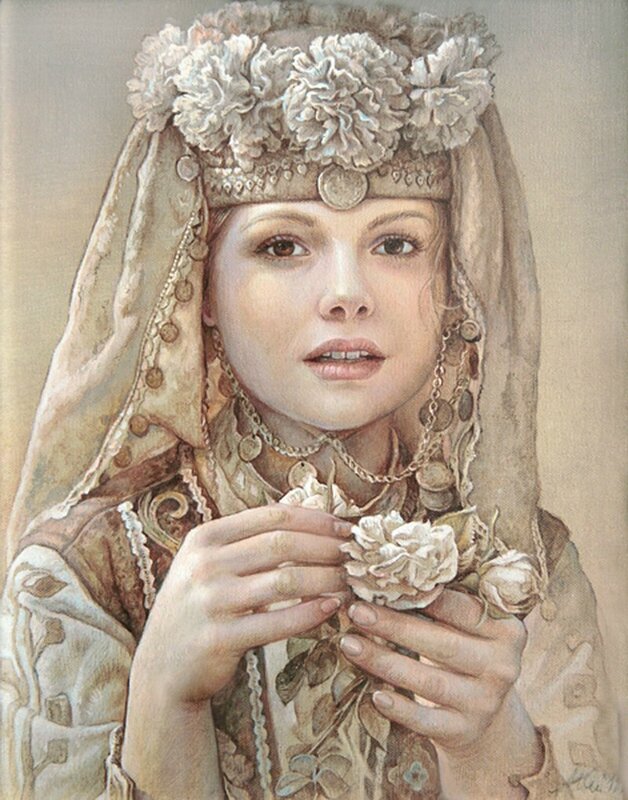 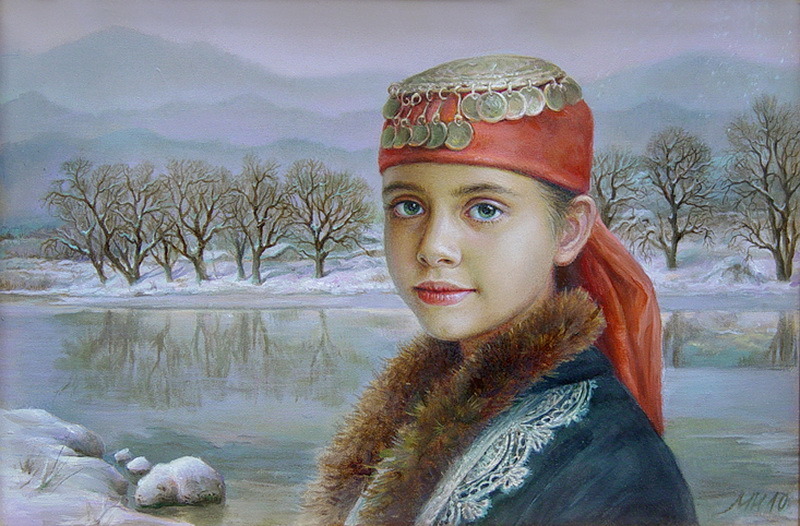 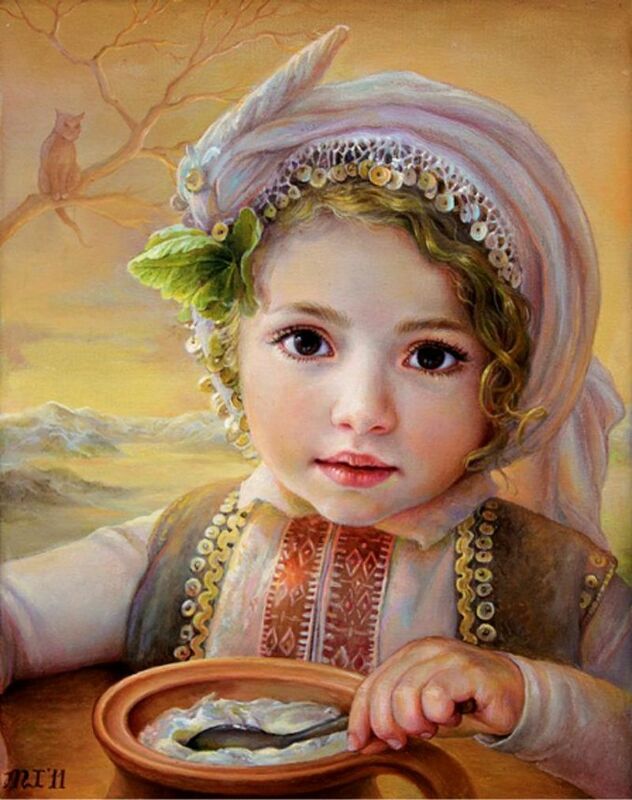 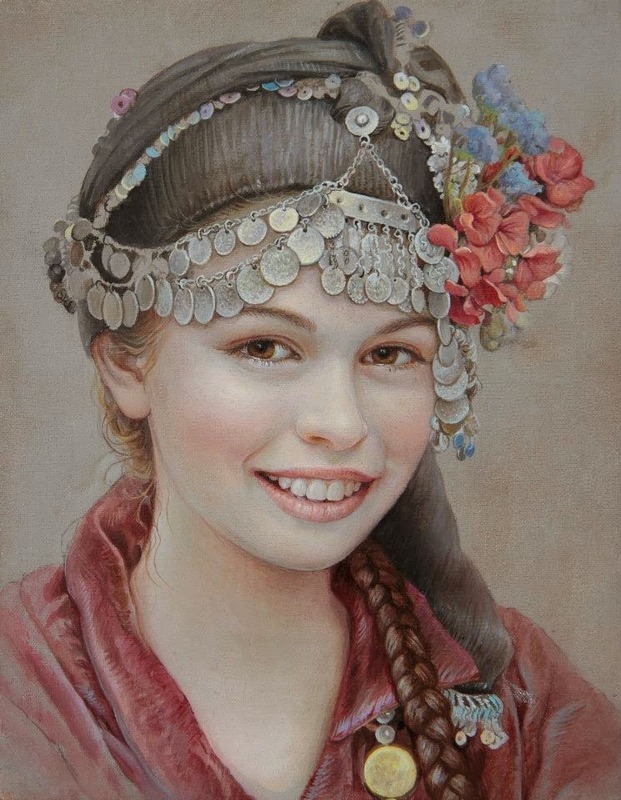 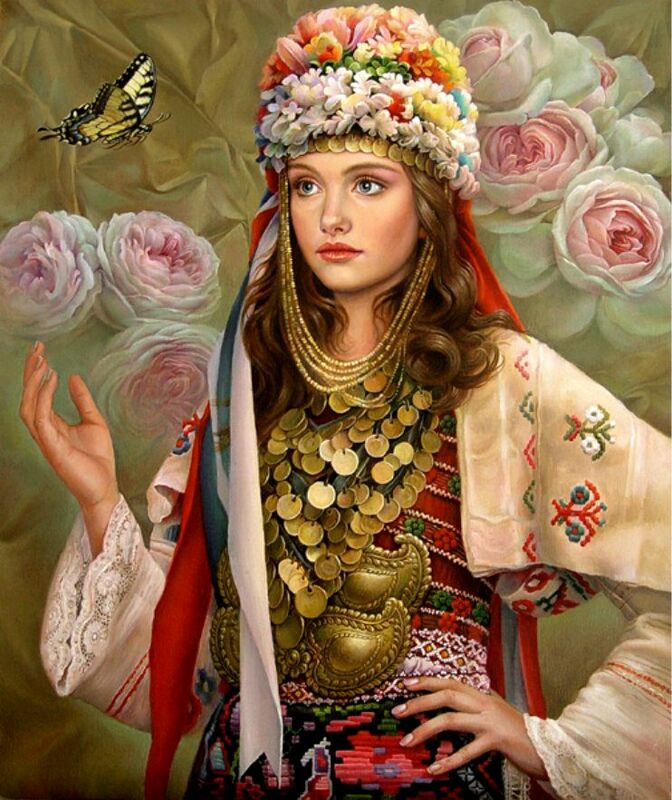 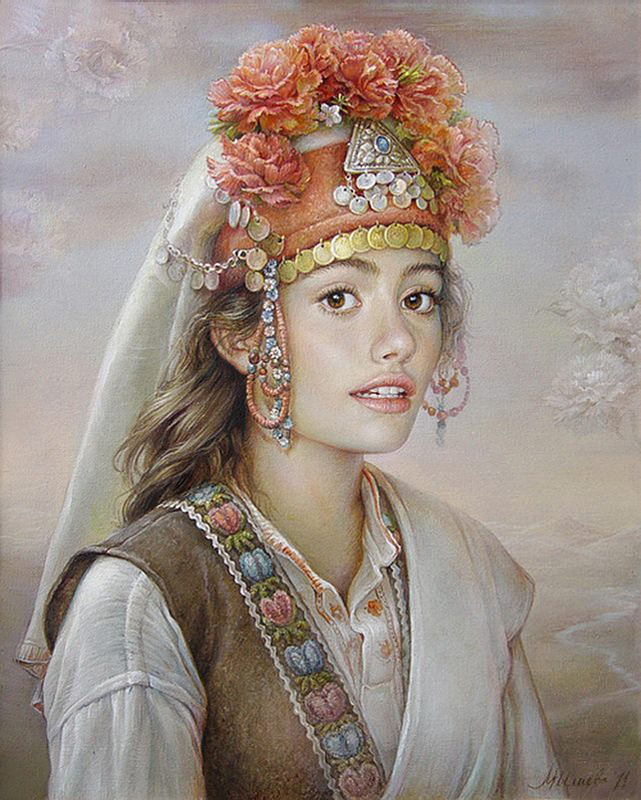 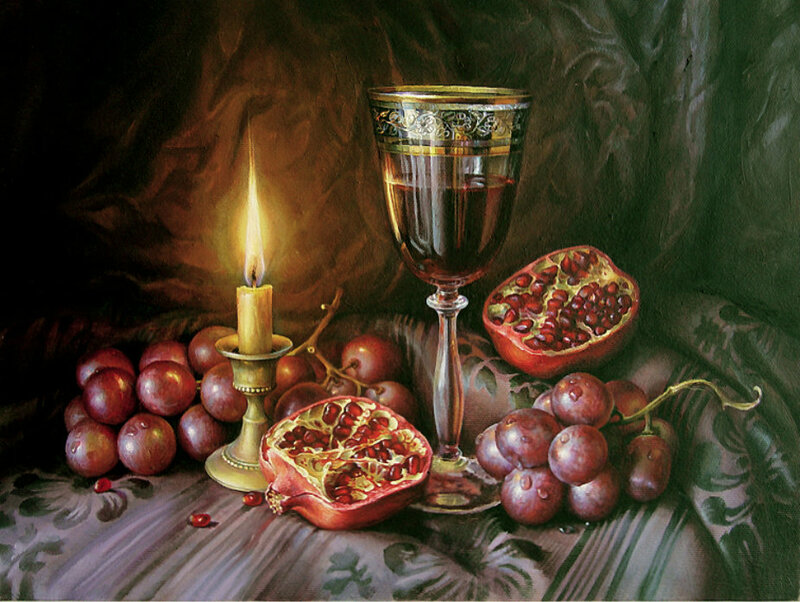 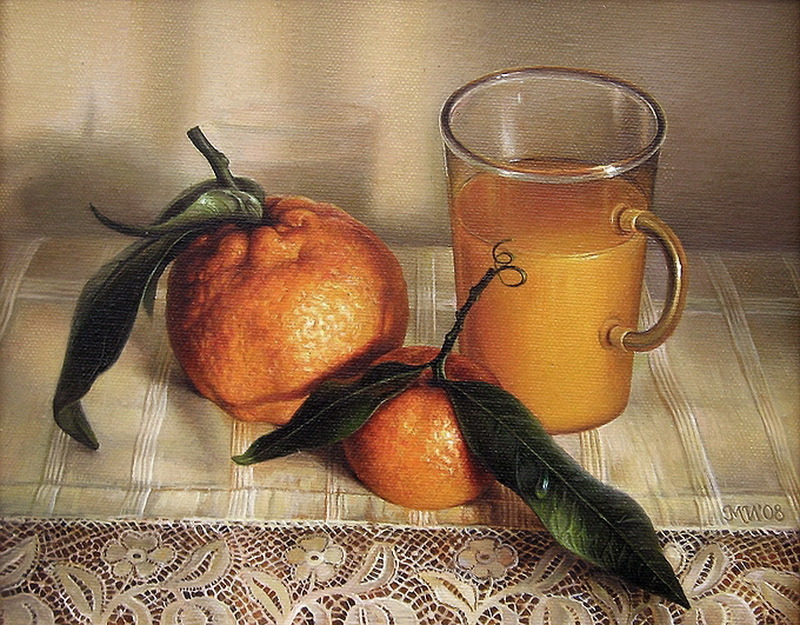 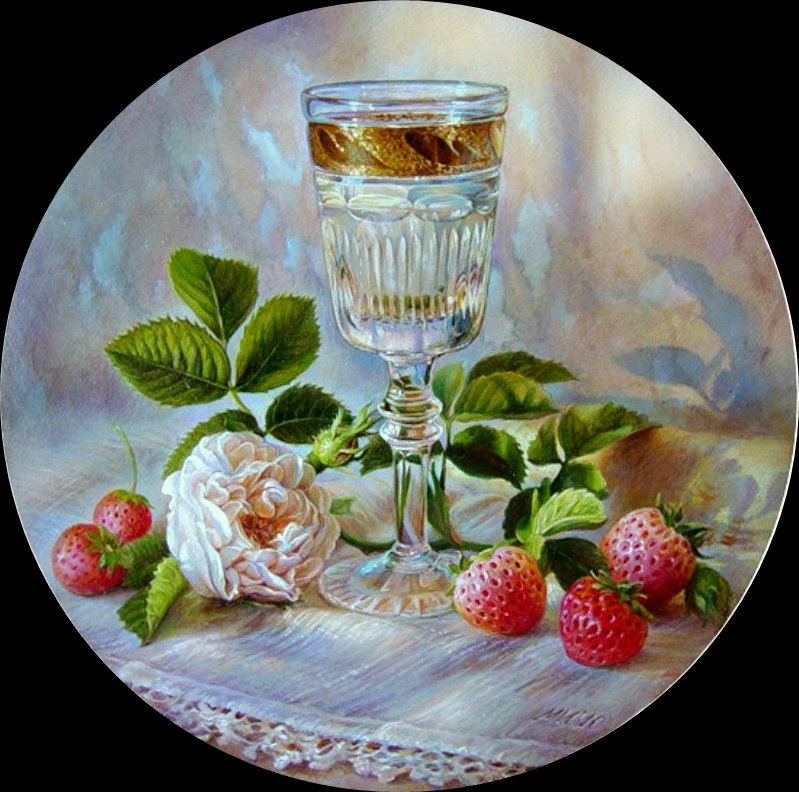 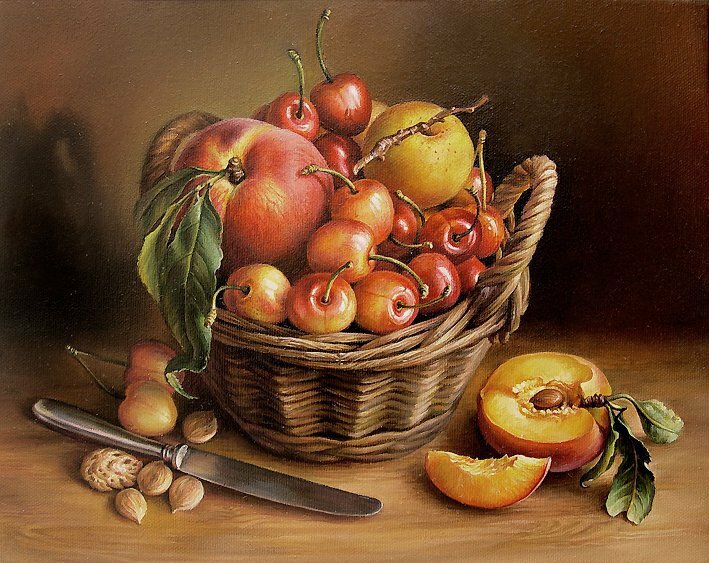 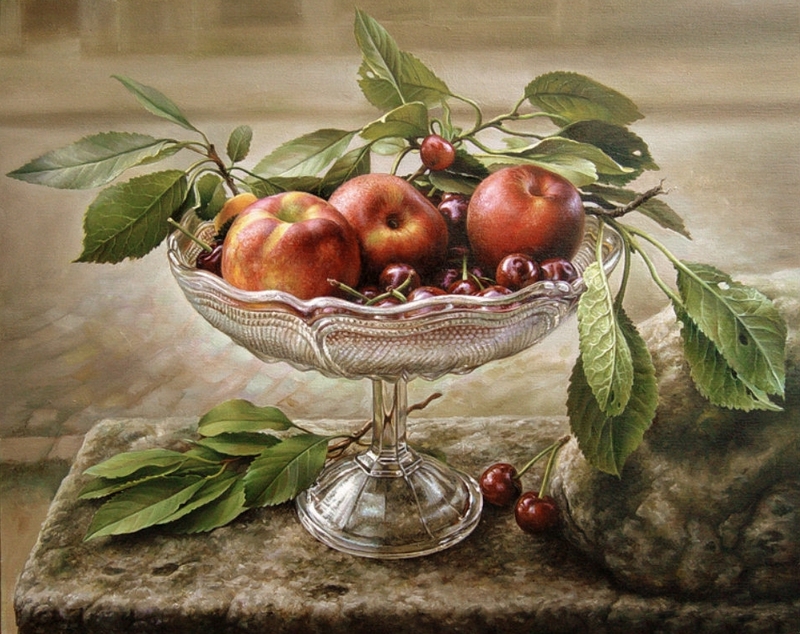 In 1991, she graduated from National School of Fine Arts, and in 1997, the National Academy of Fine Arts in Sofia, with speciality Mural Painting. 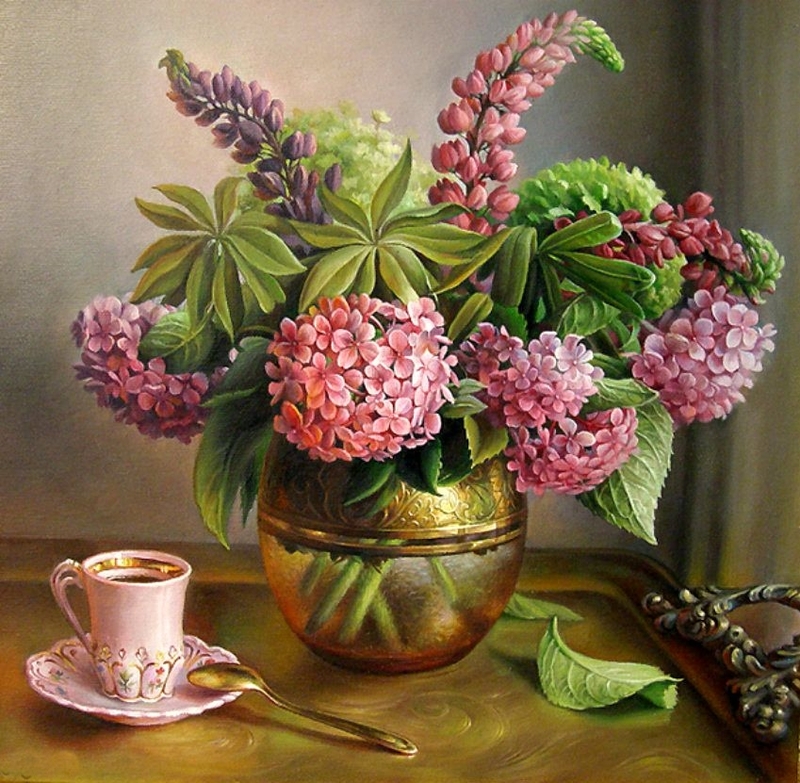 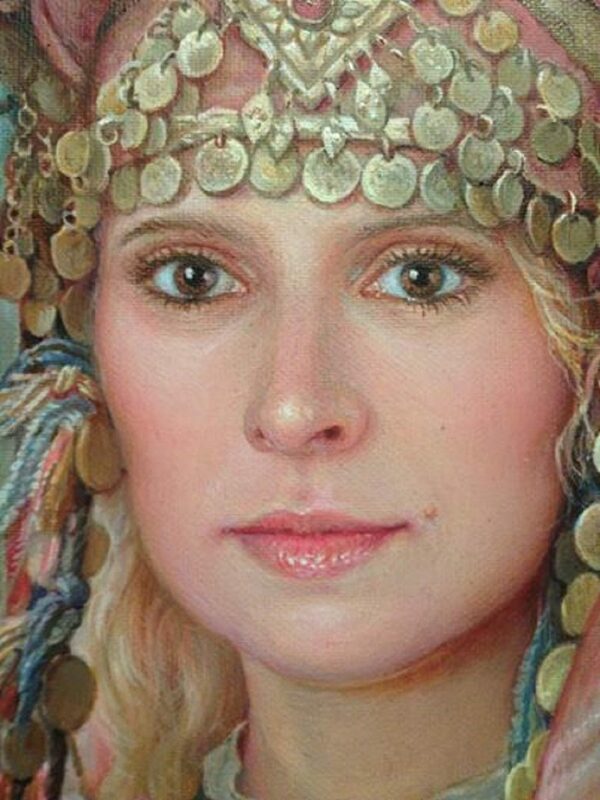 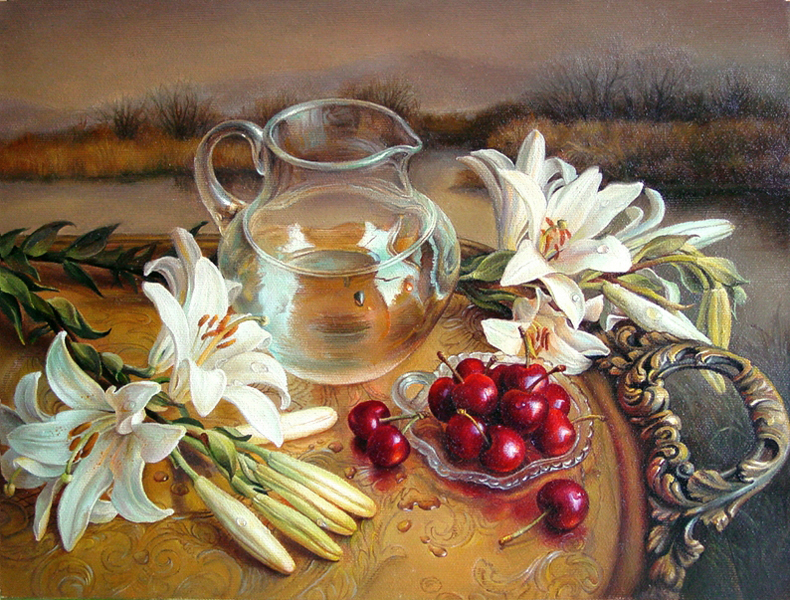 Since 1997, Maria Ilieva is a member of the Association of Bulgarian Artists. 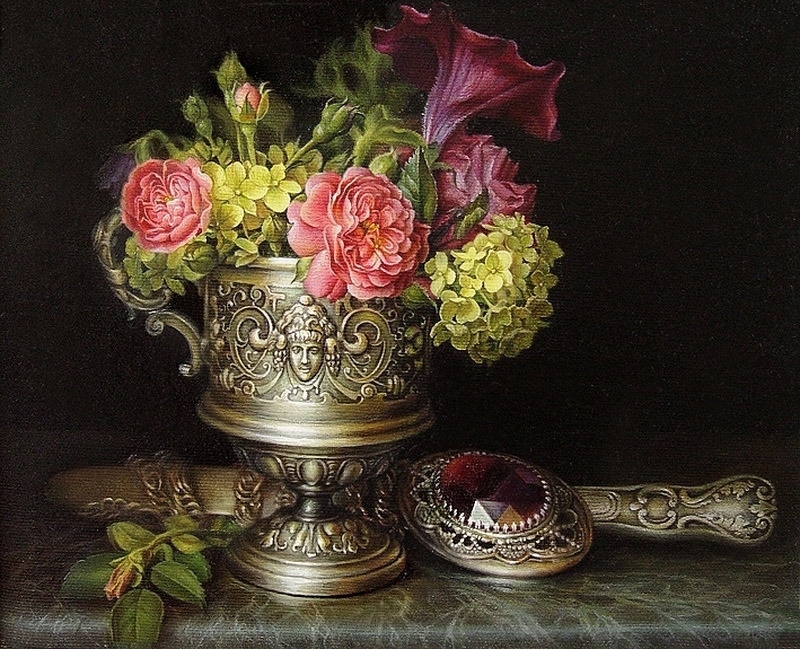 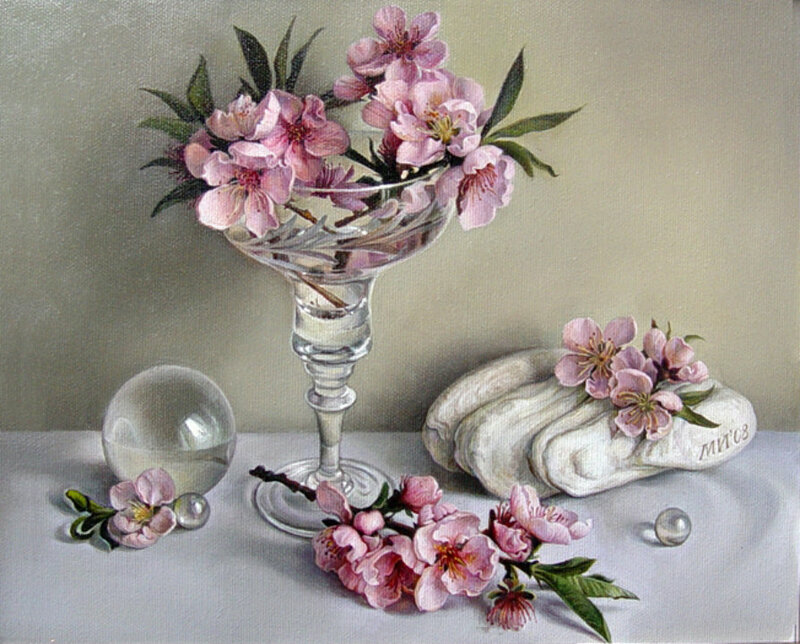 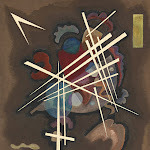 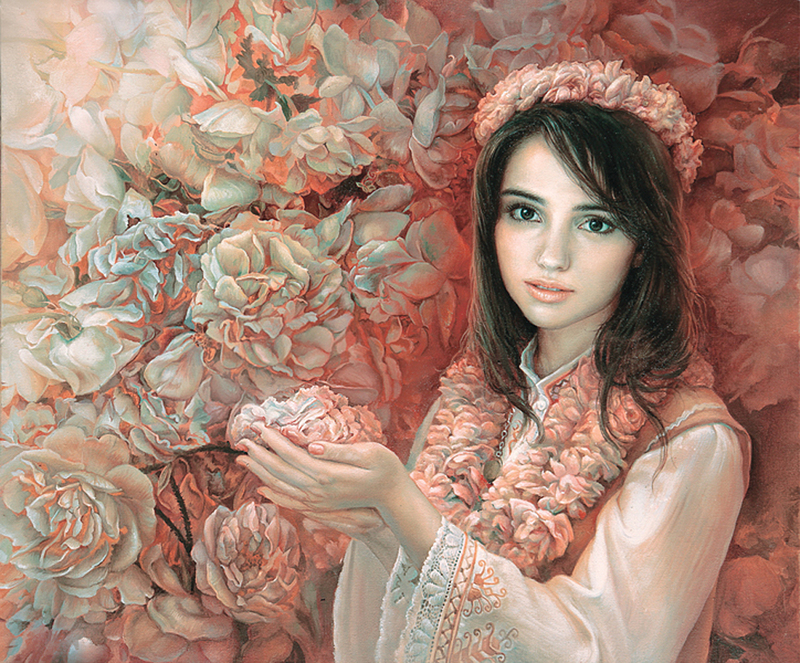 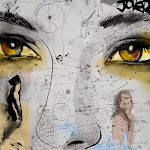 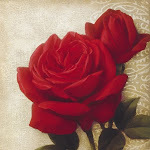 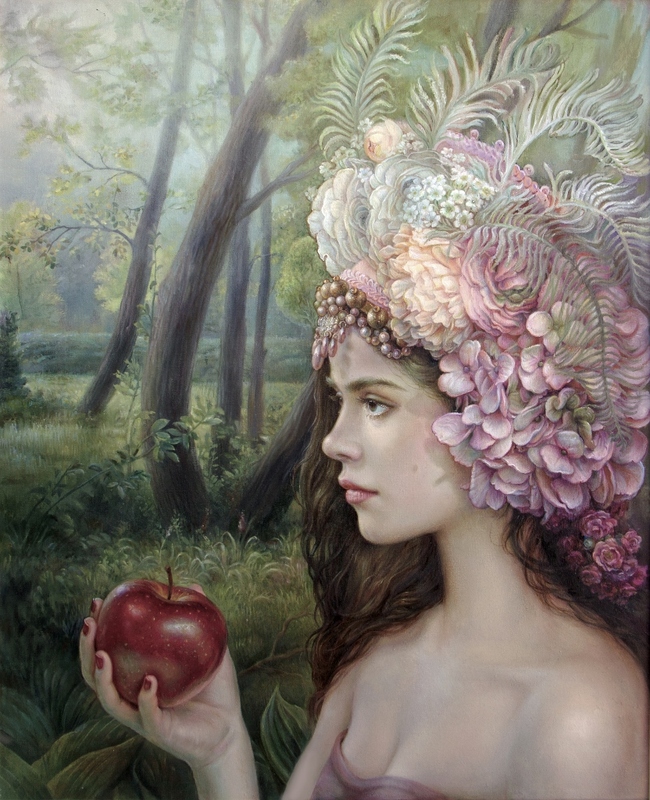 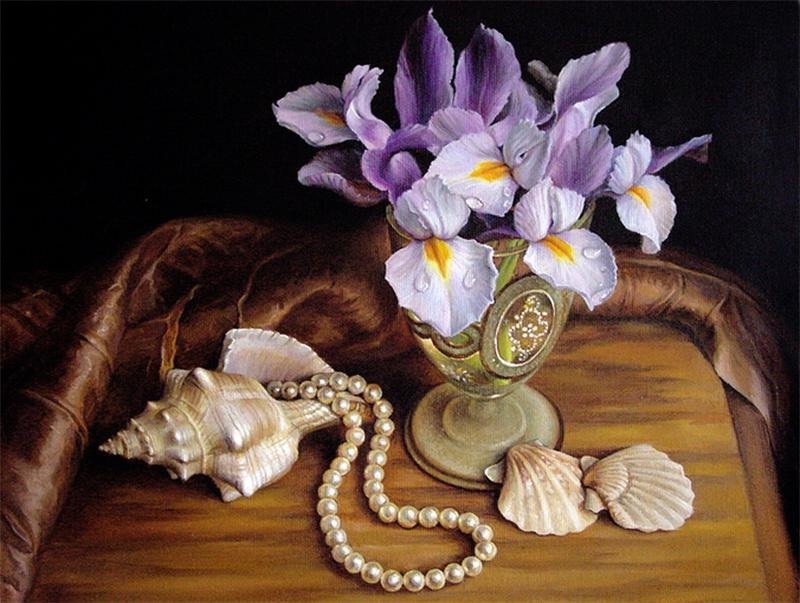 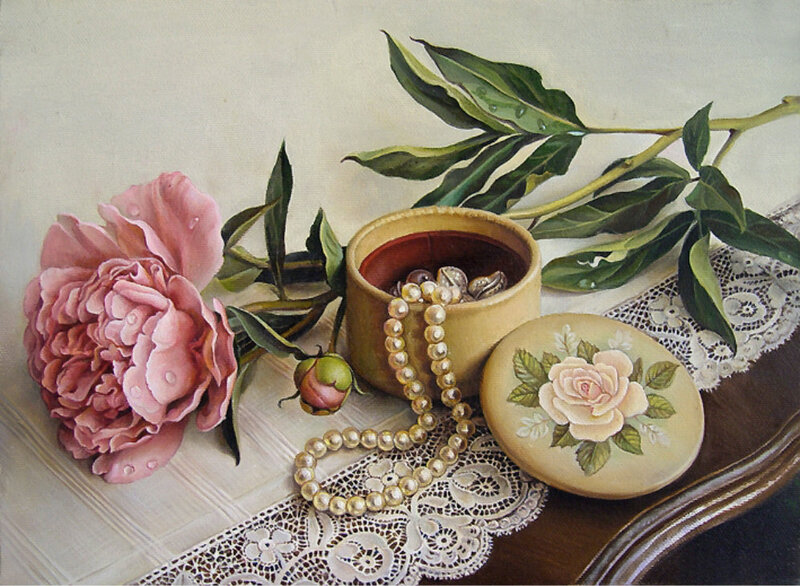 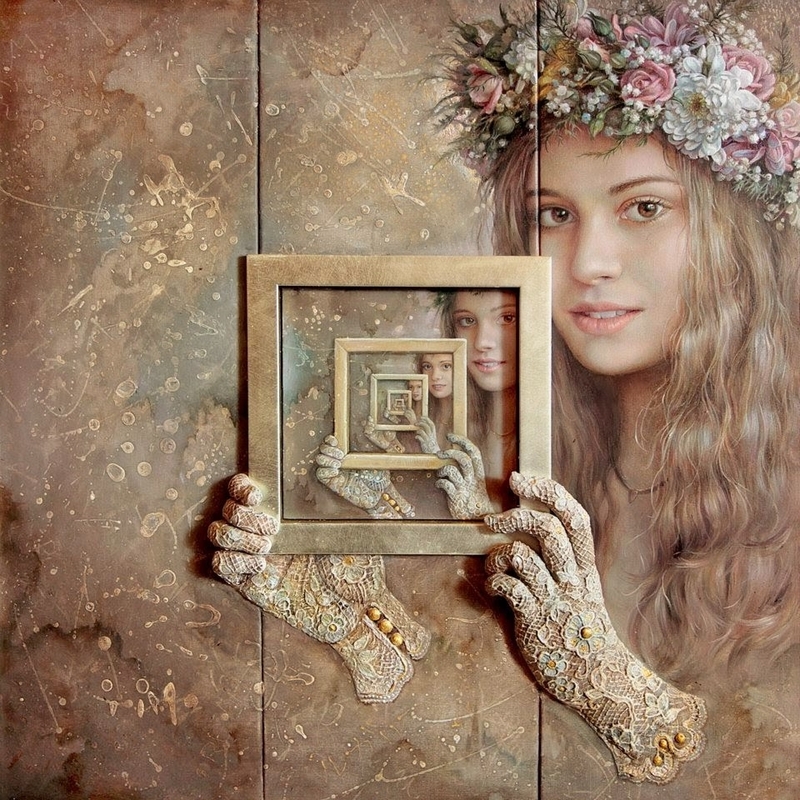 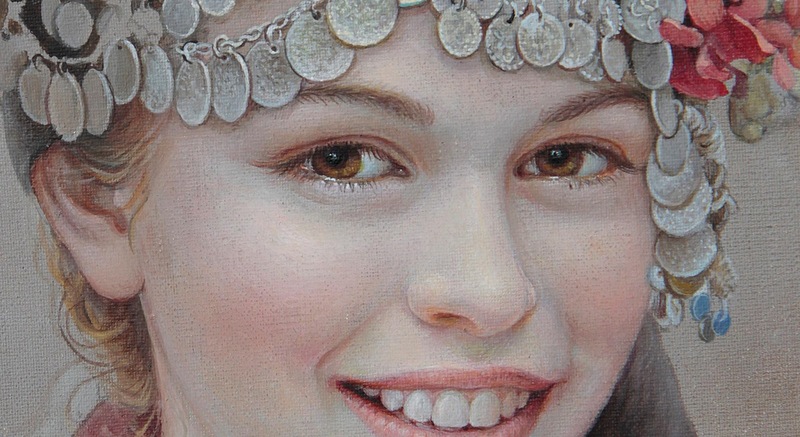 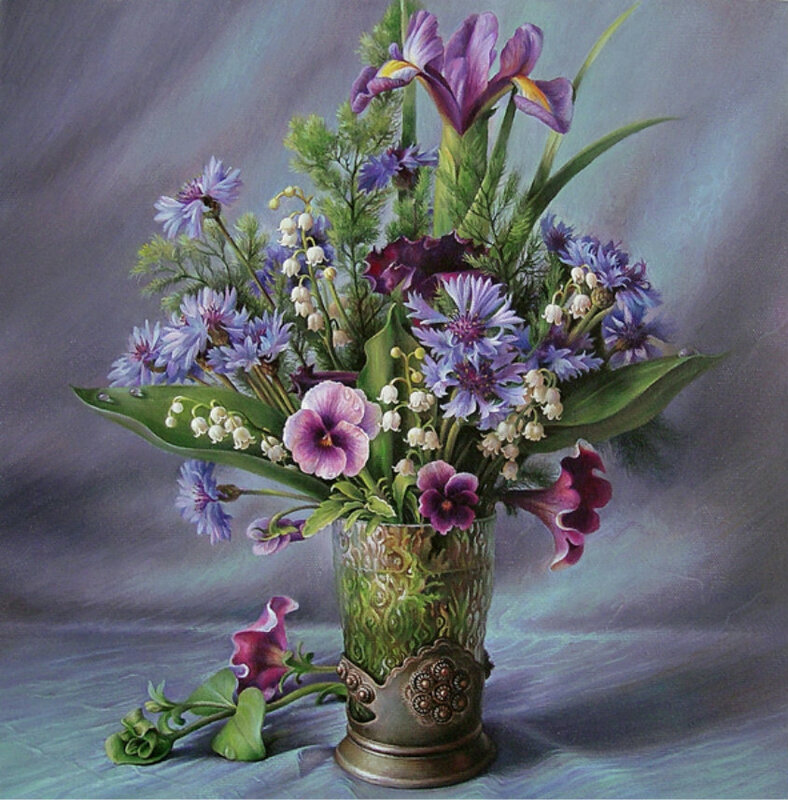 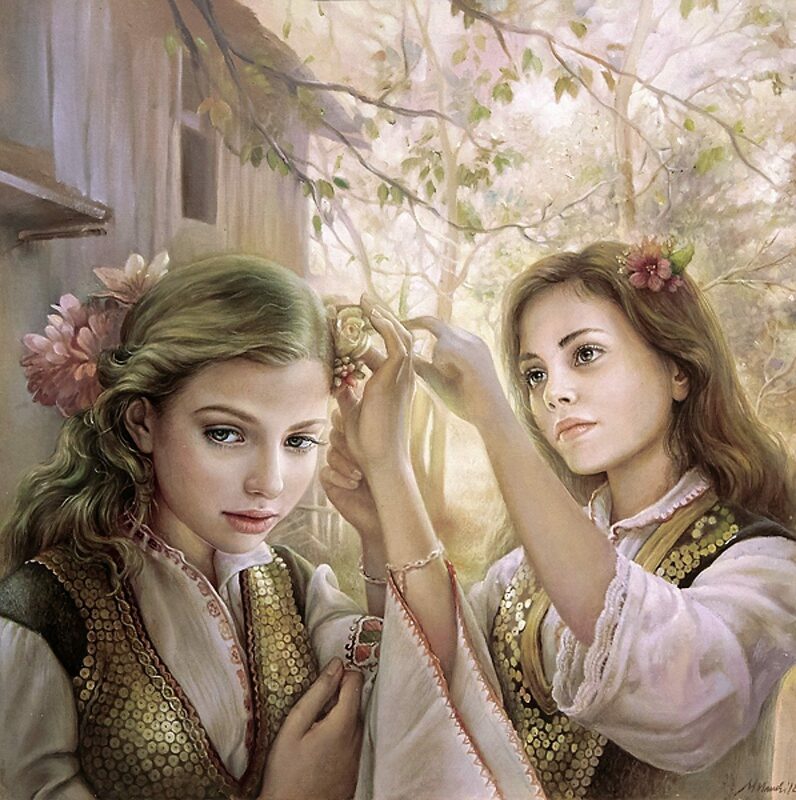 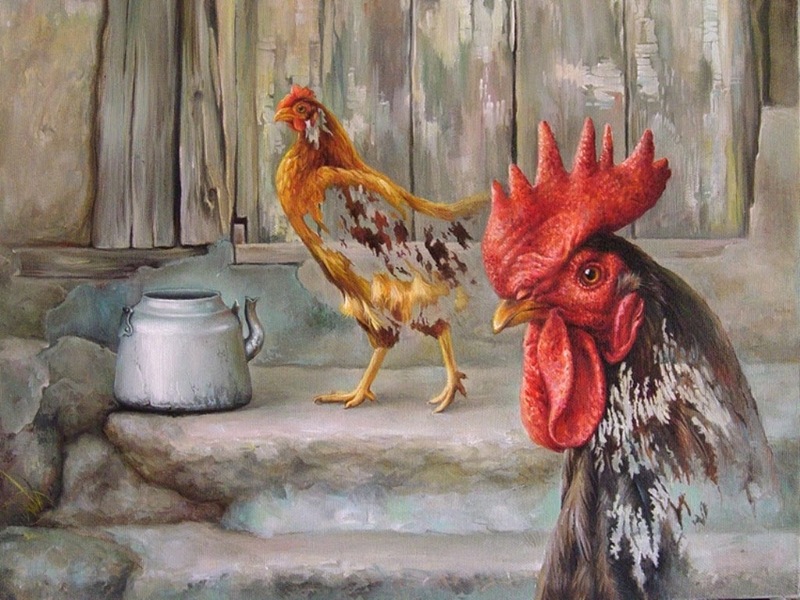 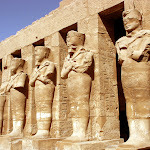 She works in the field of the murals, portraits, still lifes, illustrations and fine arts painting. 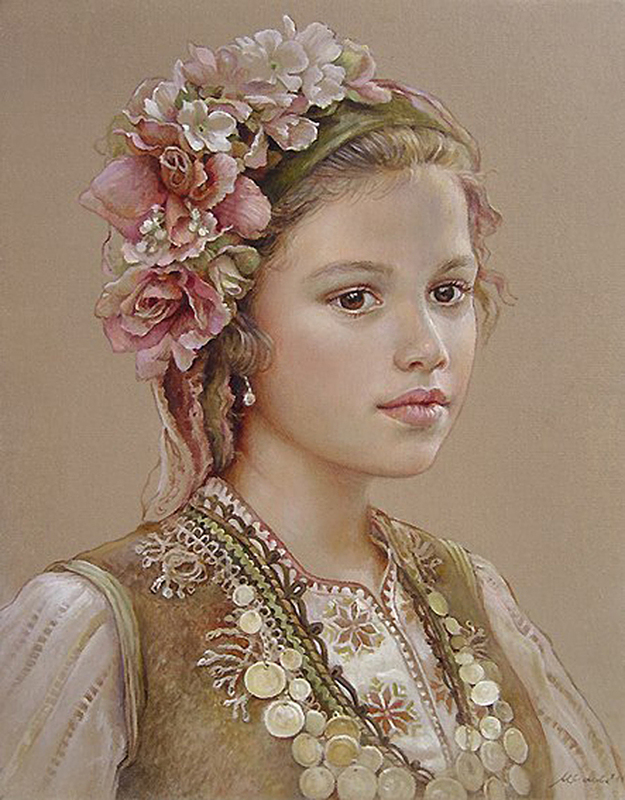 2012 Own family exhibition, Belgrade, Serbia.